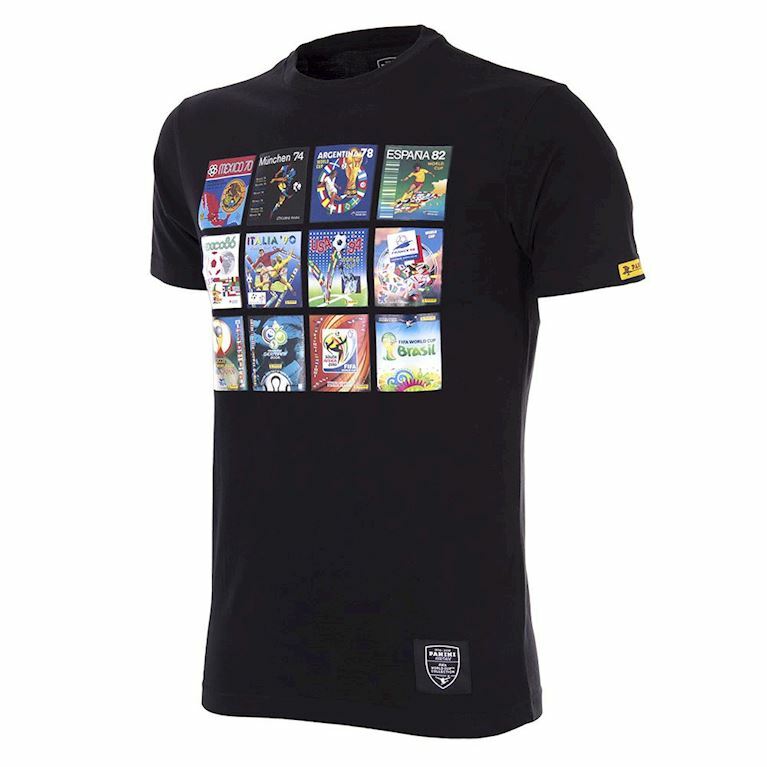 For many, a FIFA tournament™ starts when the opening game is kicked-off. 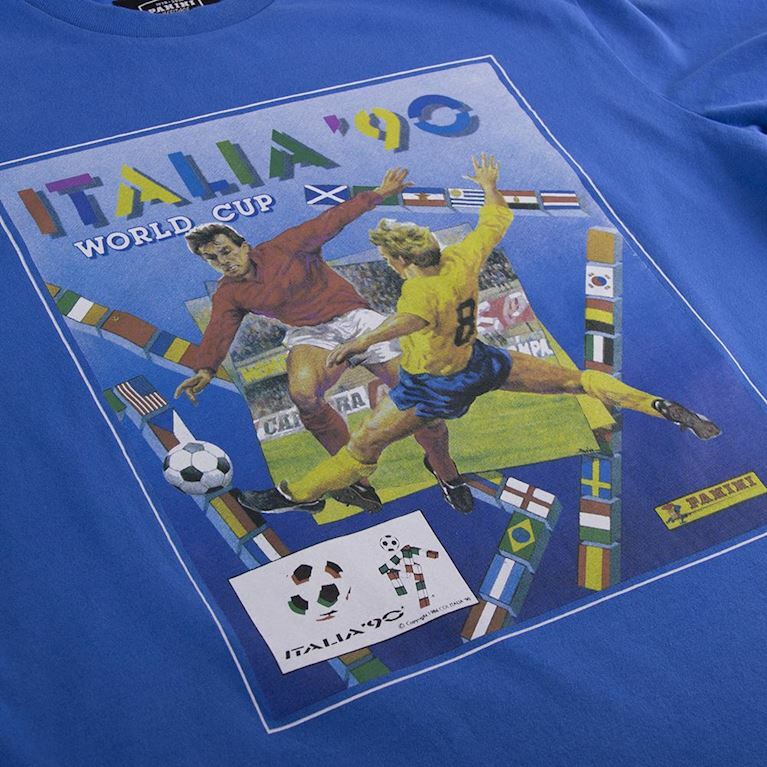 But for Panini-lovers, it all starts months earlier. 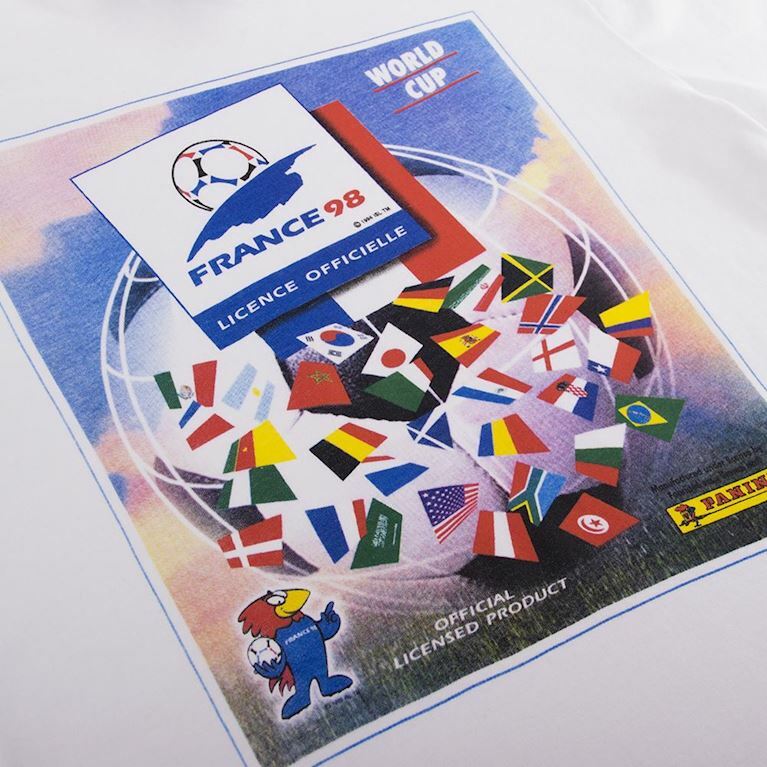 Their eyes light up when seeing a shiny foil badge in a newly opened packet of stickers. 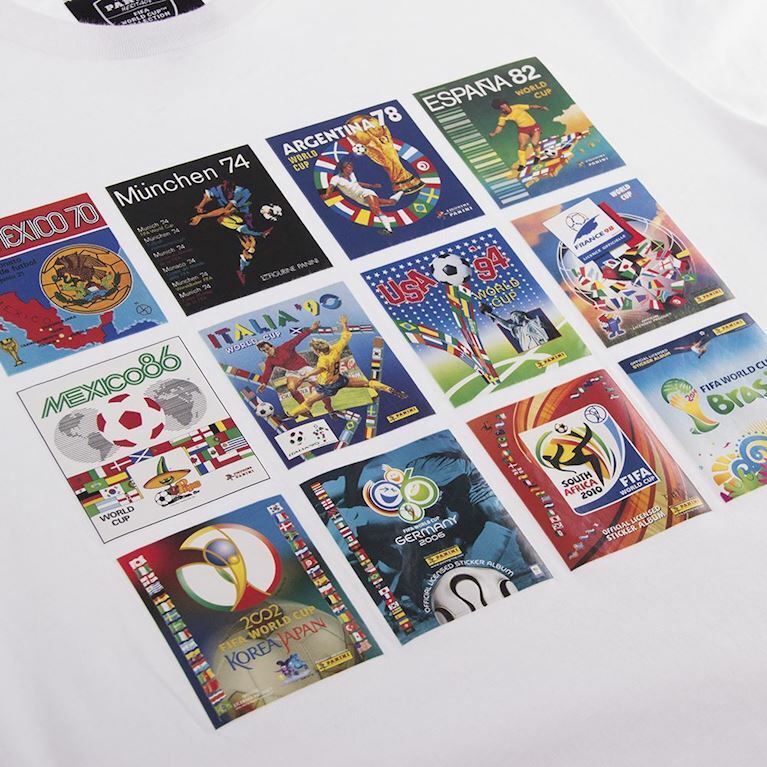 For generations, football-lovers have been collecting the famous Panini sticker albums. 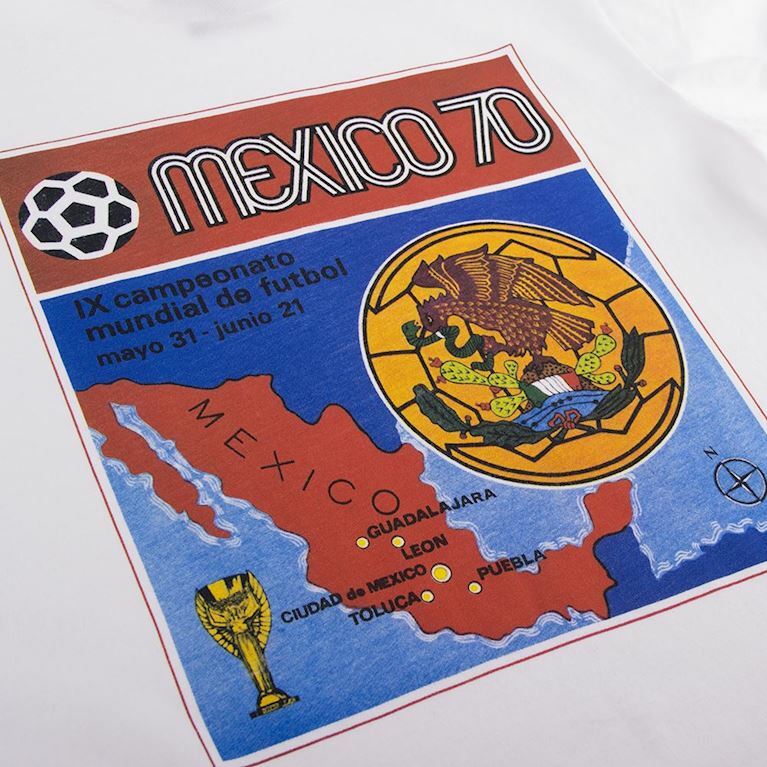 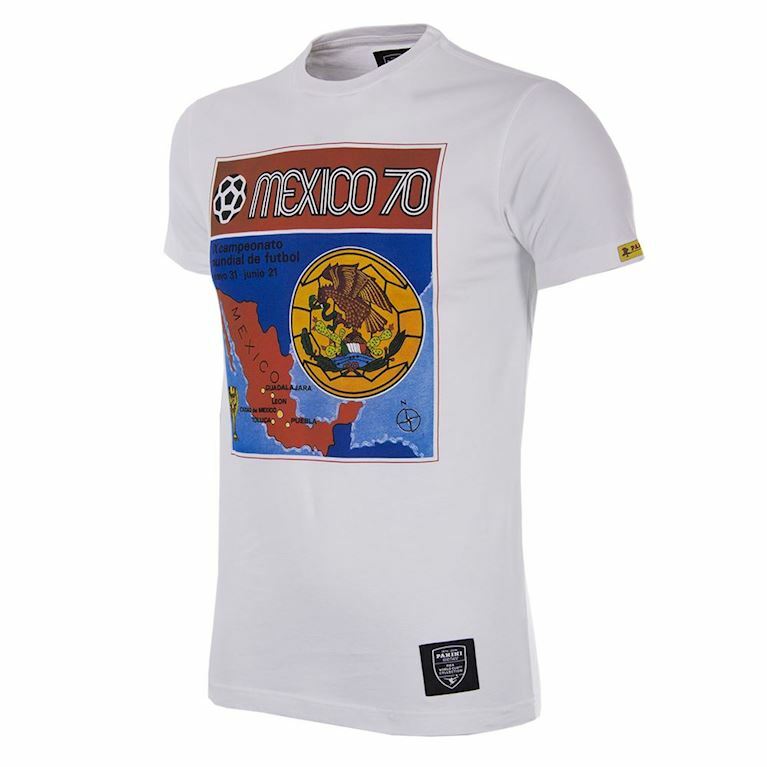 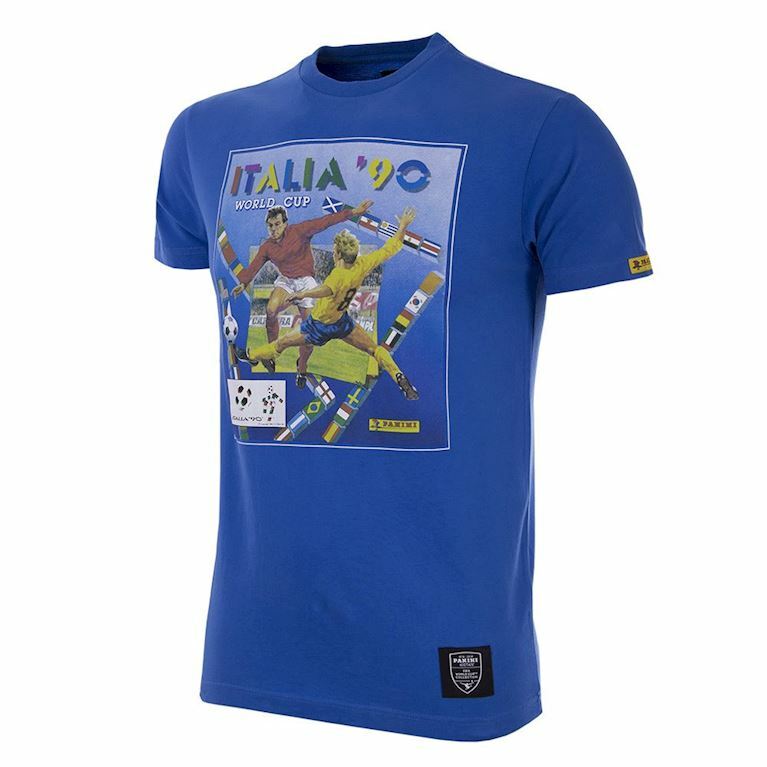 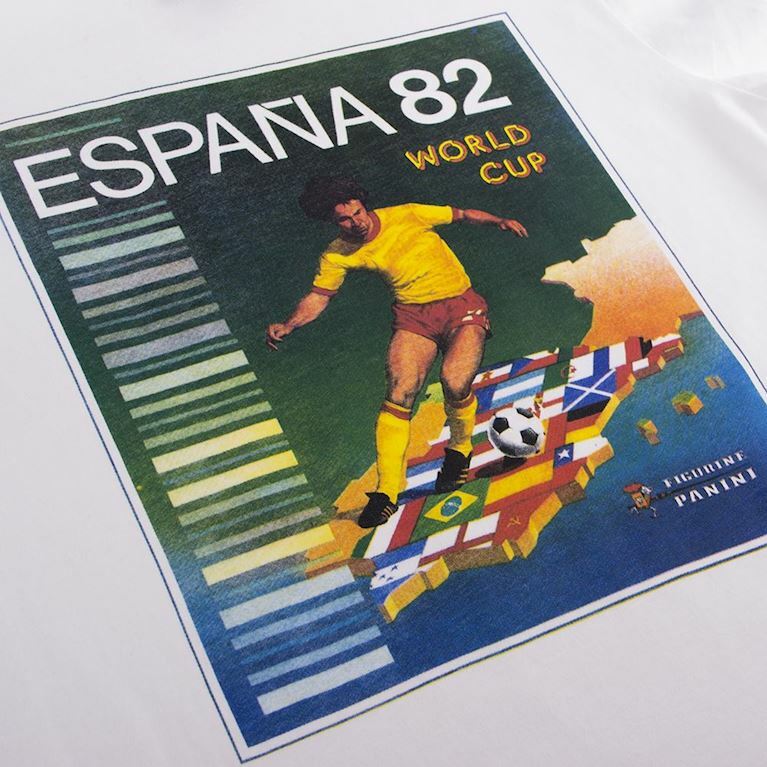 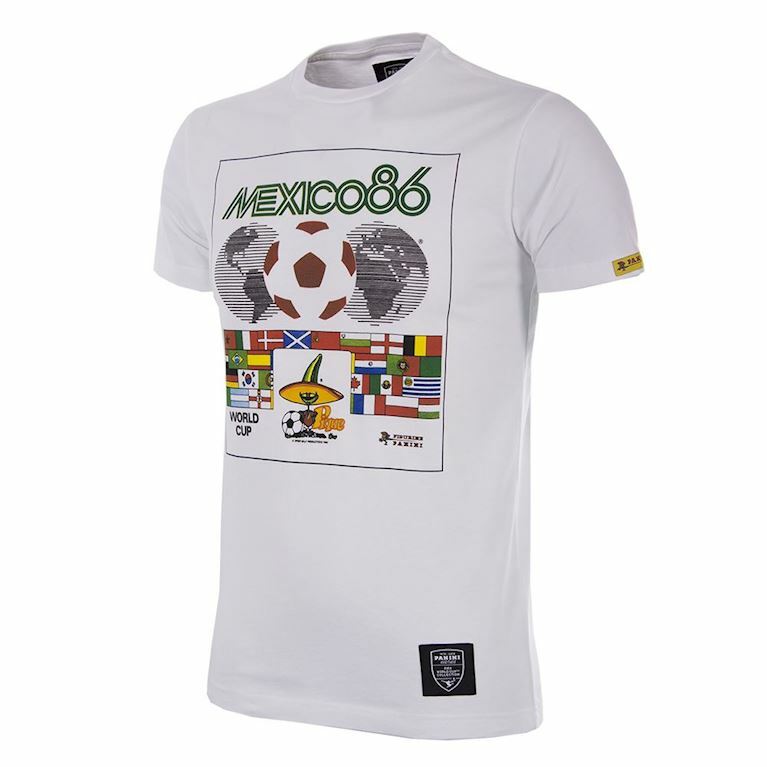 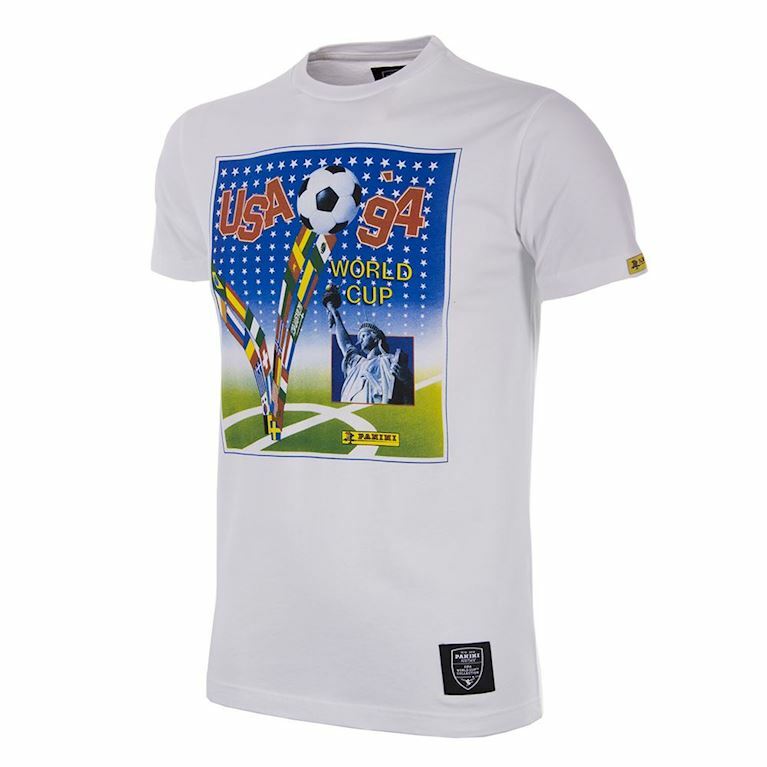 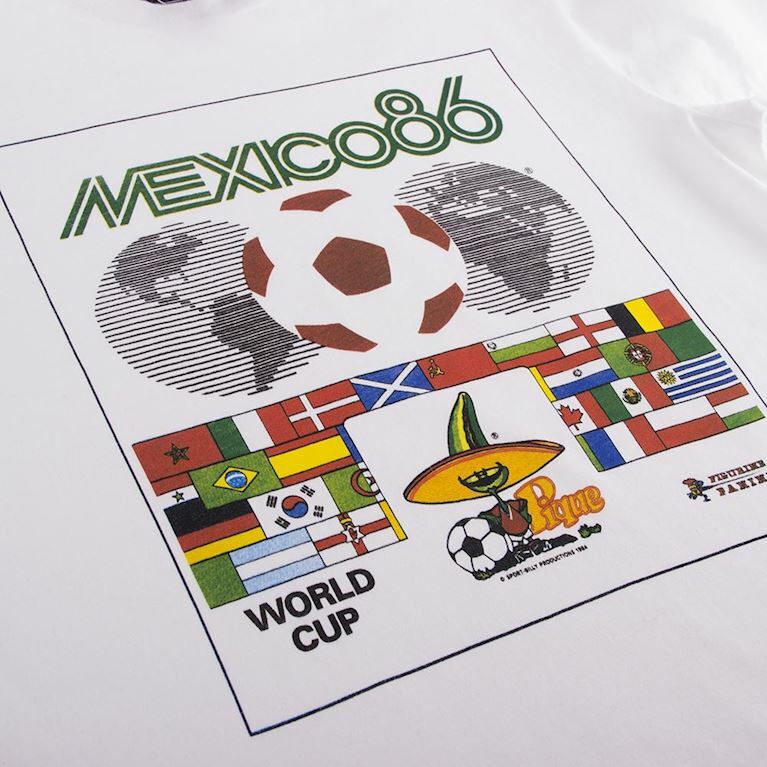 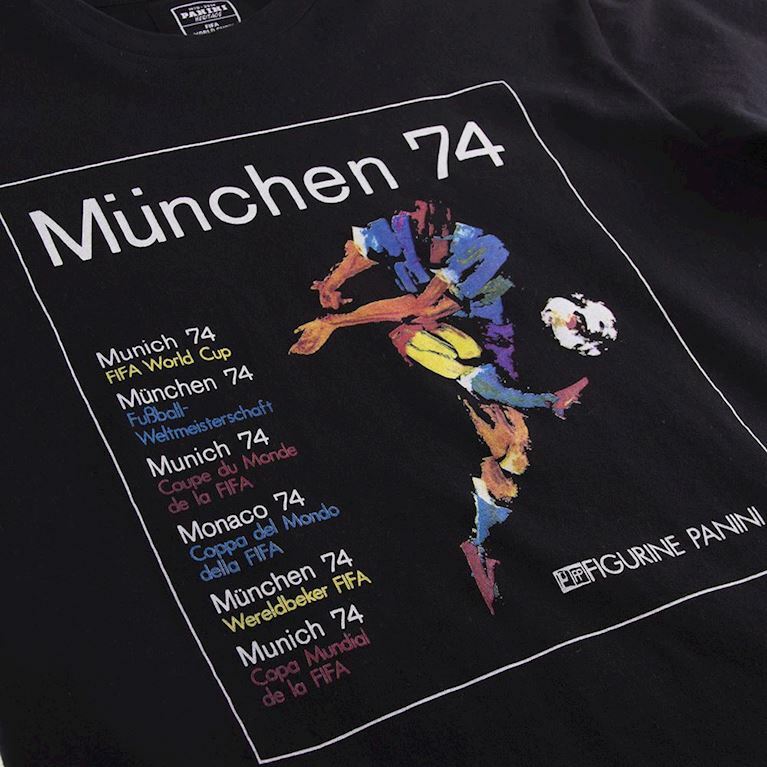 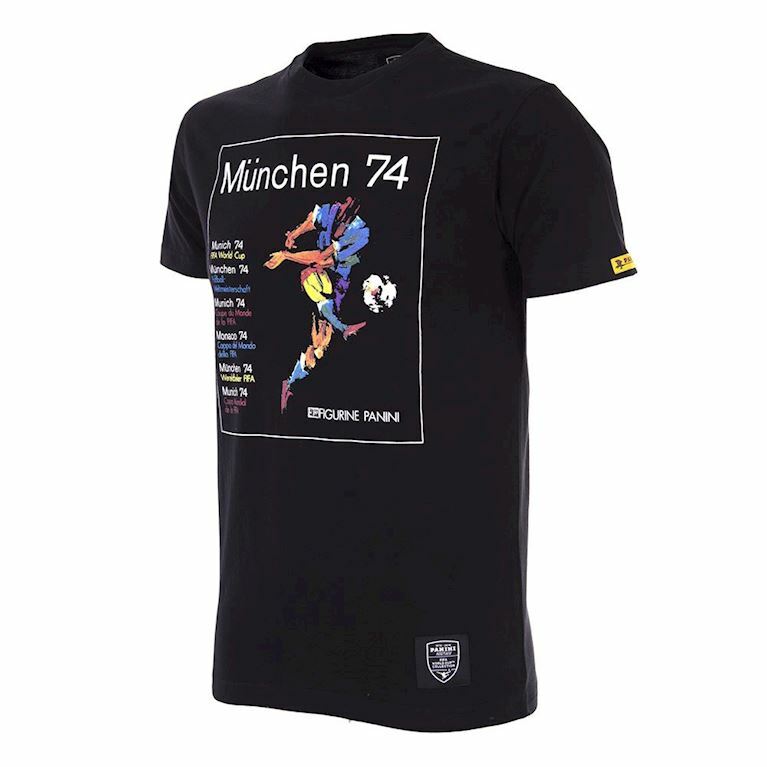 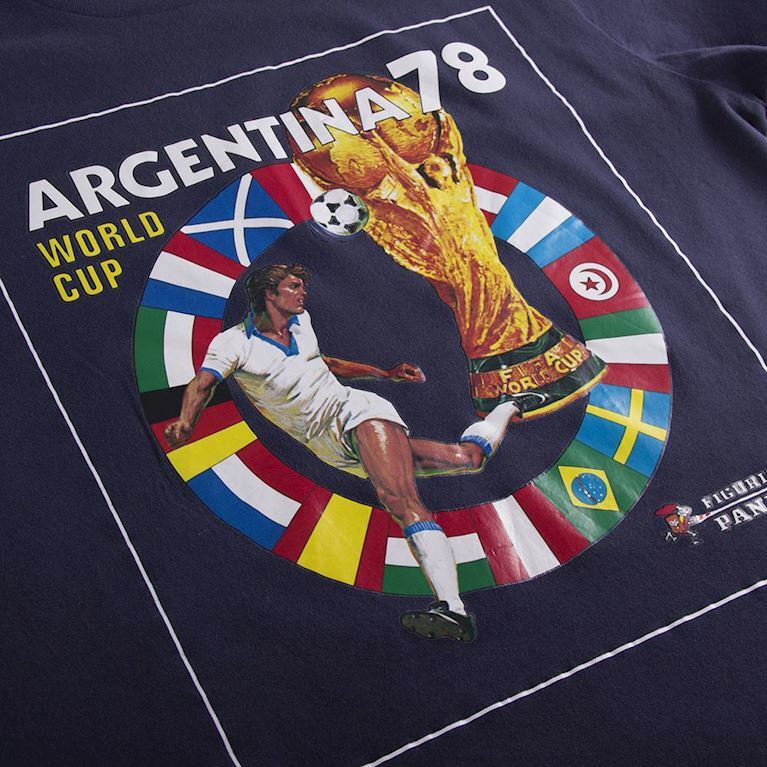 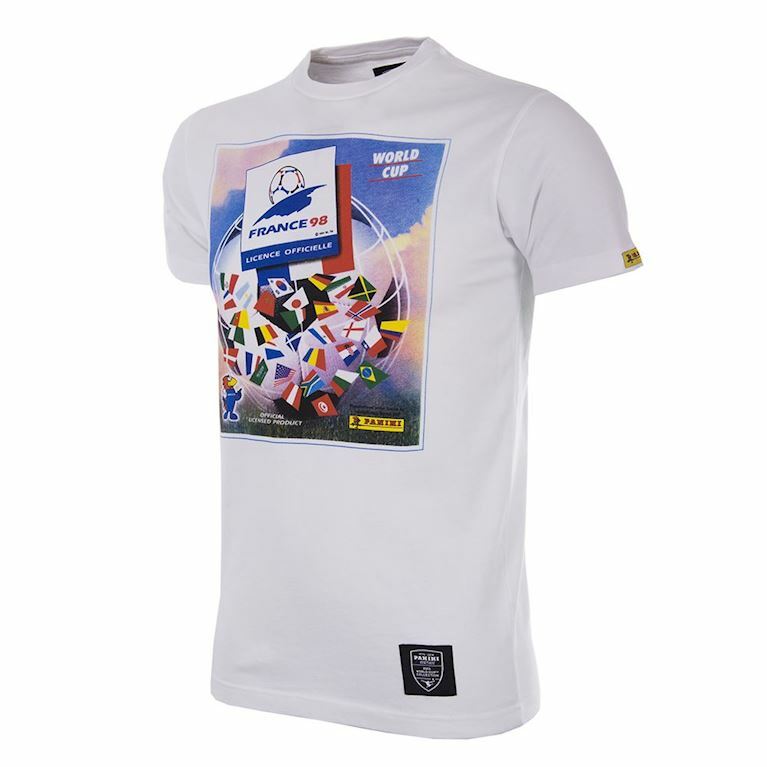 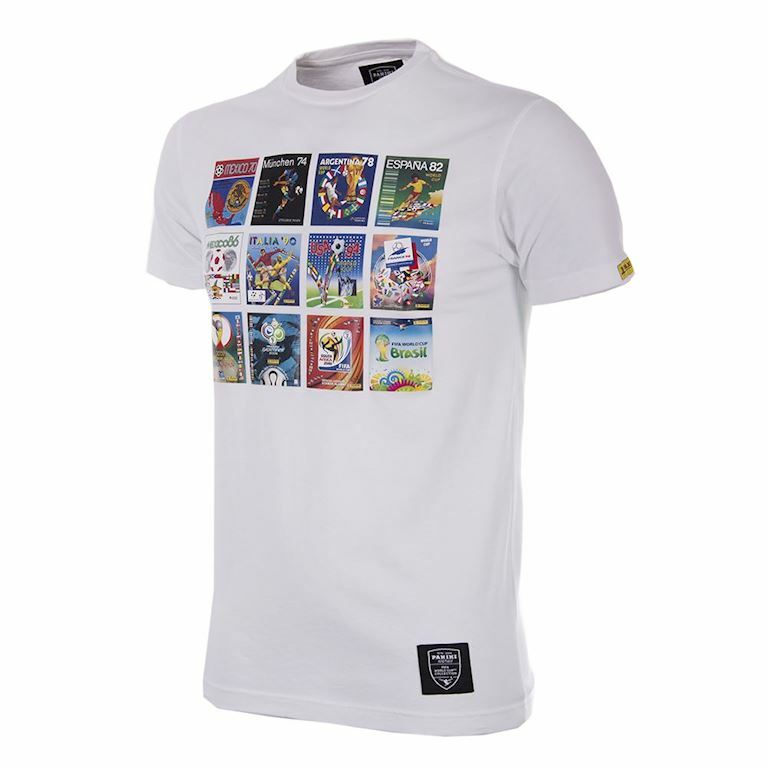 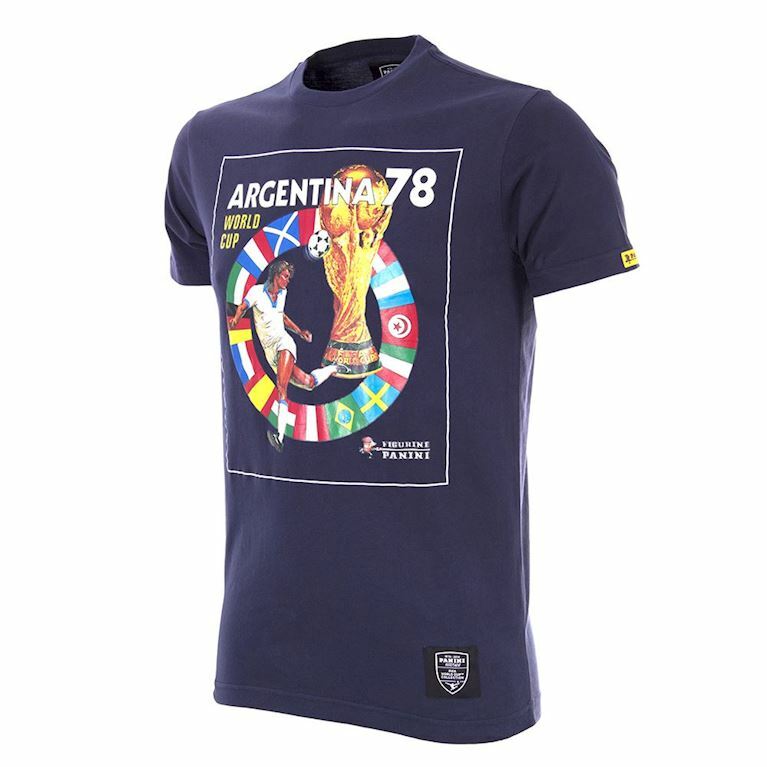 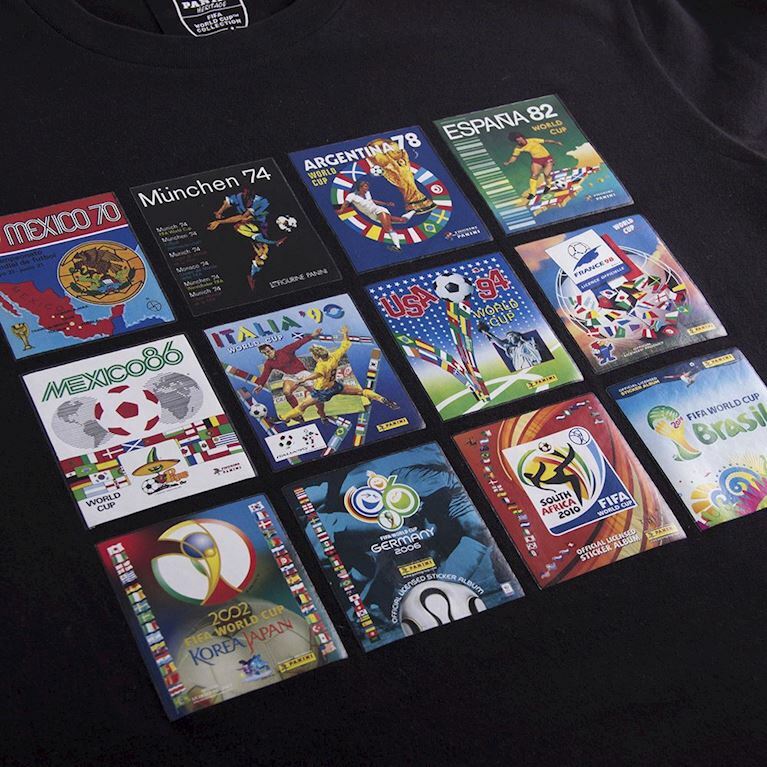 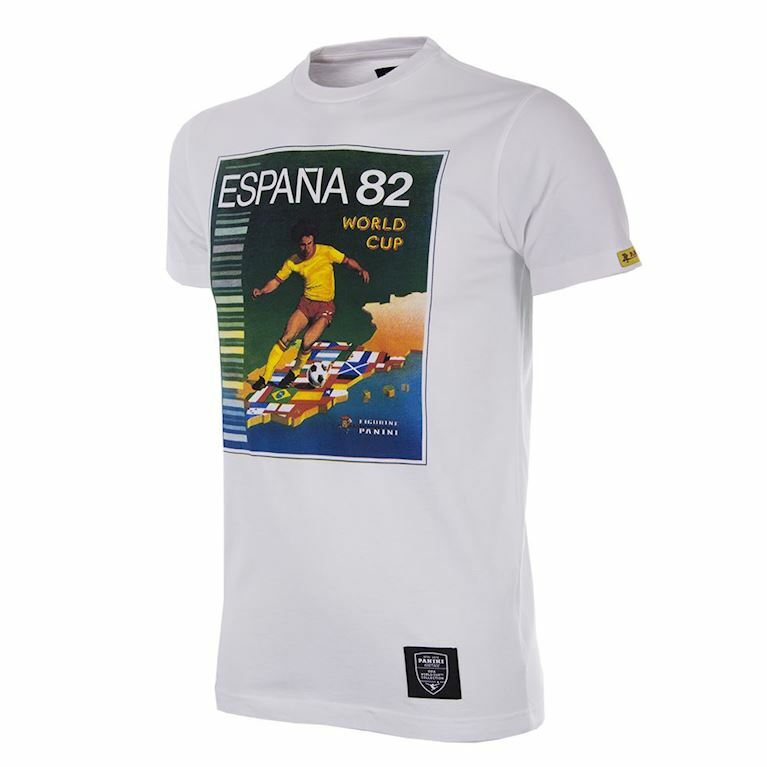 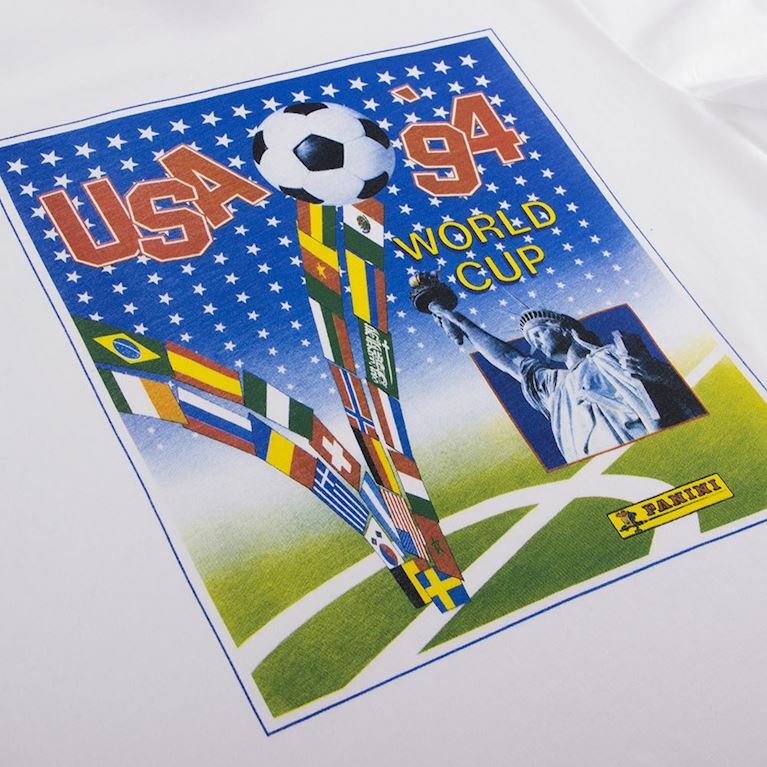 We teamed up with Panini to manufacture and distribute a range of ten special Panini Heritage FIFA World Cup™ collection t-shirts.